For 20 years Brian Sussman was the San Francisco Bay Area’s top television meteorologist and science reporter. 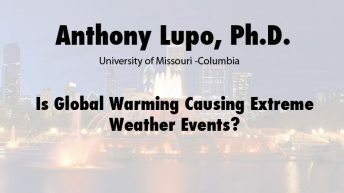 His accolades include nearly two dozen state and regional awards for “Best Weathercast” from the Associated Press and Radio-TV News Directors Association, a handful of Emmys, and an award of merit from the National Education Association. The state of California and the city of San Francisco honored him with a “Brian Sussman Day.” During the 1990s Sussman served as the fill-in weatherman on the nationally broadcast CBS Morning Show. In 2003, he joined KSFO, the top-talker in San Francisco. He also is a regular substitute host on the nationally syndicated Mark Levin Show. 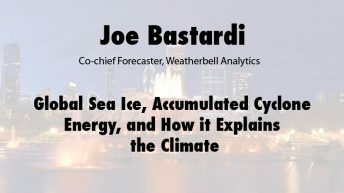 Sussman’s book, Climategate: A Veteran Meteorologist Exposes The Global Warming Scam, was released on Earth Day 2010 in conjunction with an appearance on the Sean Hannity television show. The book became an overnight bestseller. 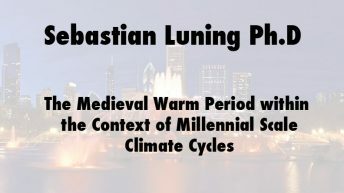 His second book, Eco-Tyranny, hit the bookstores April 17, 2012. 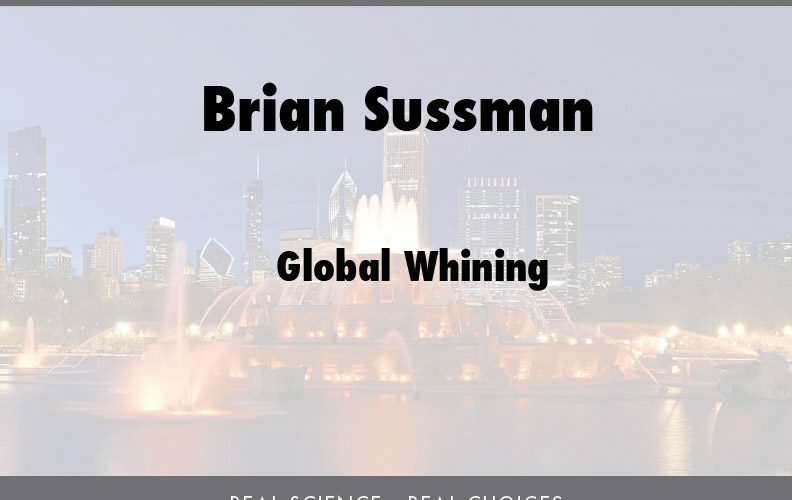 Click here for more information and presentations by Brian Sussman.